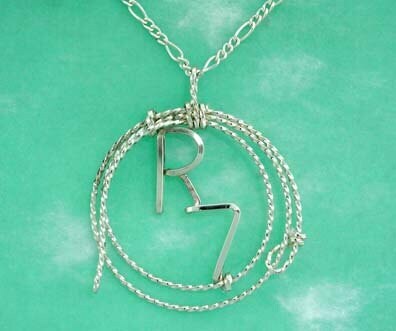 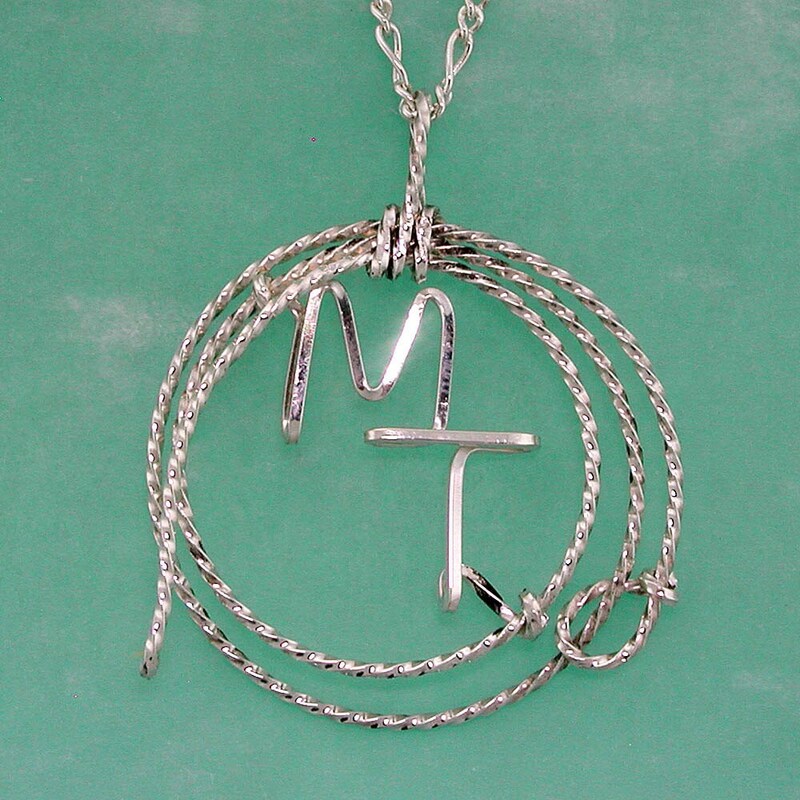 Wear your brand proudly with our customized brand necklaces. 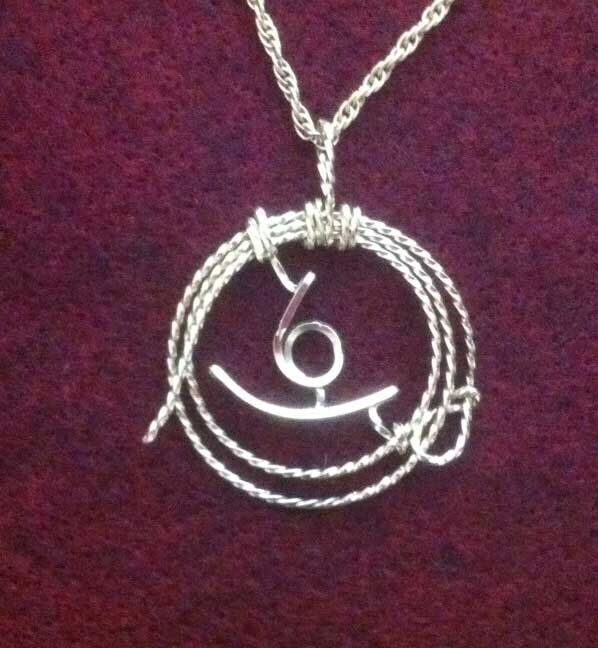 Includes your choice of a 16 or 18 inch Figaro chain. 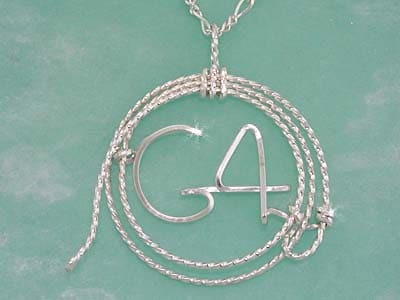 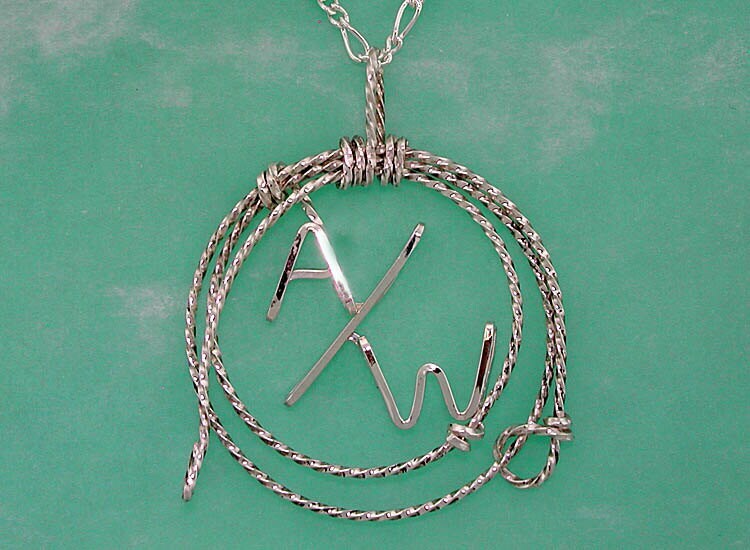 All or our jewelry is custom-made from a tube of solid sterling silver and is custom designed to your specifications.